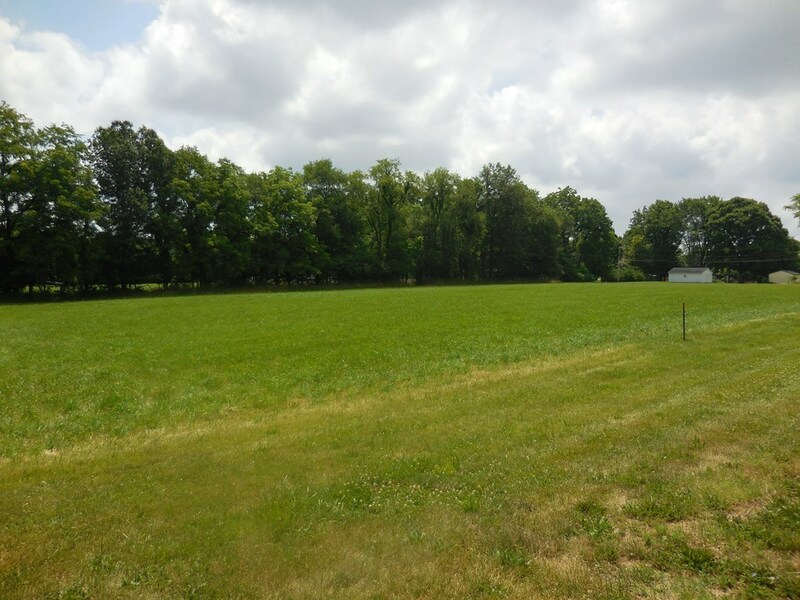 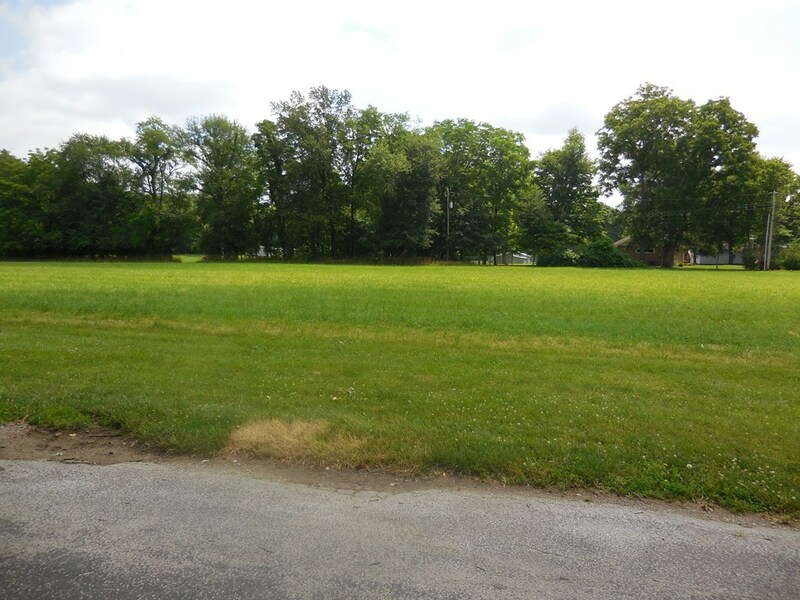 If you are looking for the convenience of living in town yet don't want a lot of neighbors then these lots might just be the perfect fit for you. You can either buy 3 lots or 2 lots and you may combine them with the two lots in MLS #205815, for a total of 7 lots. 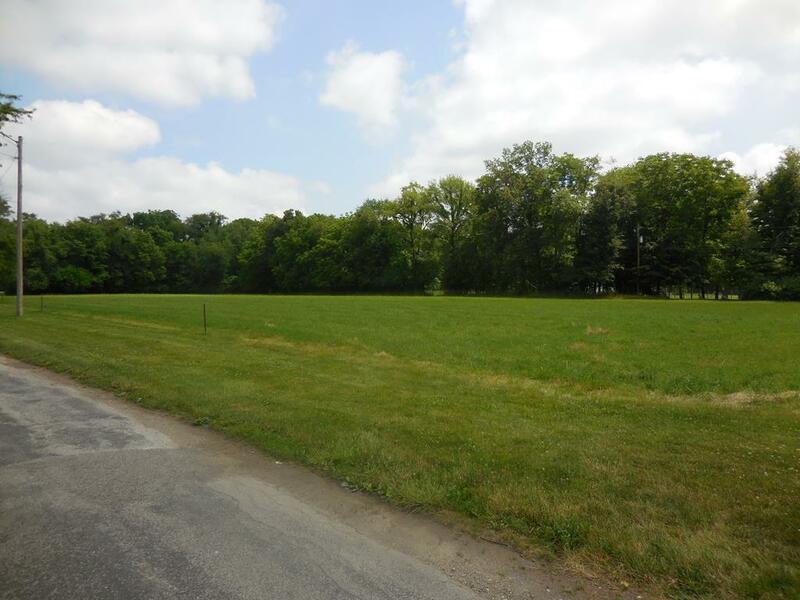 These building lots are ready for you to come and start making plans to building and living your dream! Other parcels are 23-16-209-002, 23-16-209-003, 23-16-209-006, & 23-16-209-007. Broker is related to Seller.